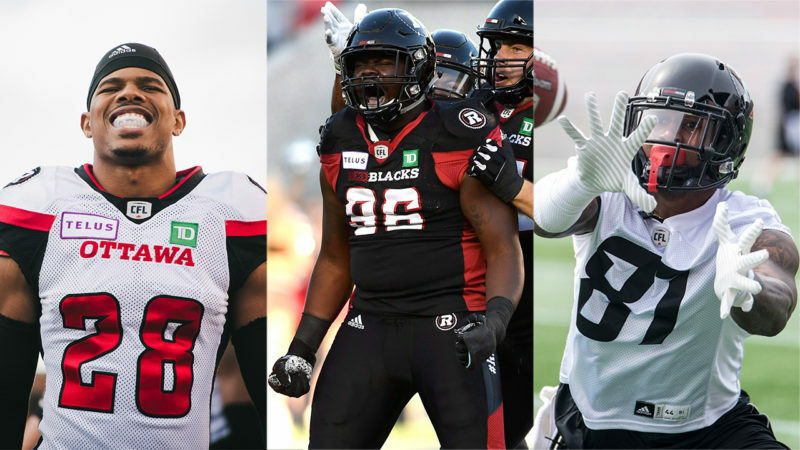 The Ottawa REDBLACKS announced Friday that veteran defensive back Corey Tindal and defensive lineman Mike Wakefield have signed contract extensions with the club. The REDBLACKS also announced the signing of American receiver Romond Deloatch. 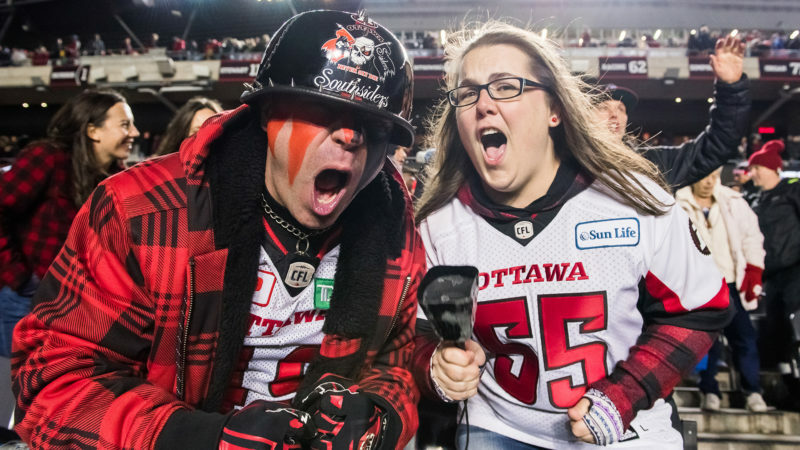 Tindal, who signed a new two-year deal, led the REDBLACKS with 73 defensive tackles in 2018, while also contributing a pair of sacks and two forced fumbles in second year in Ottawa. 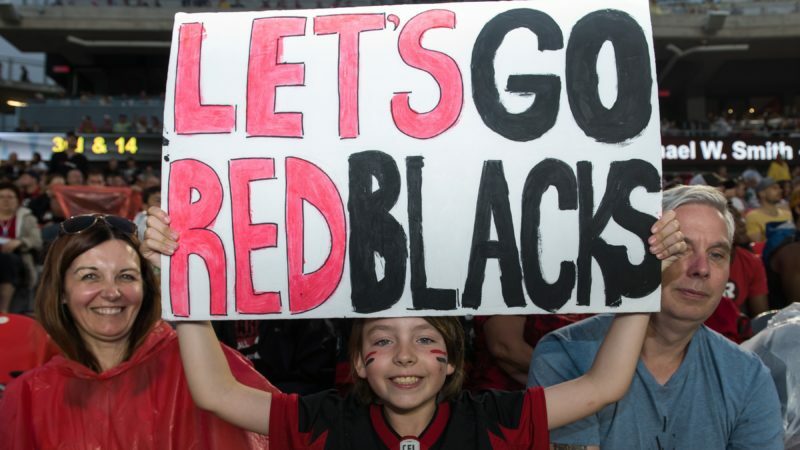 Also coming off his second year as a REDBLACK, Wakefield had a strong campaign, dressing for 17 games in which he has 18 defensive tackles and three sacks. His extension takes him through the 2019 season. 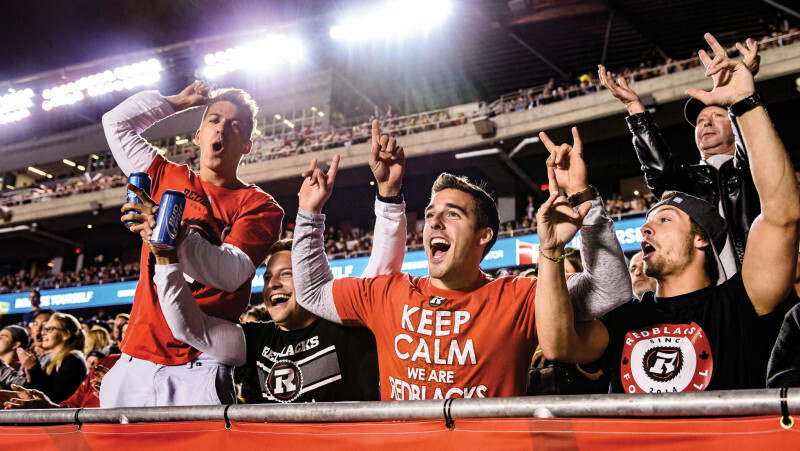 Deloatch, the 6-foot-4, 220-pound Temple University product, is familiar with Ottawa after being with the REDBLACKS for training camp in 2018.